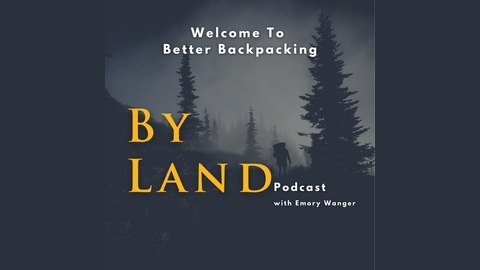 The By Land Podcast is here to help you have a better and more enjoyable experience in the outdoors. 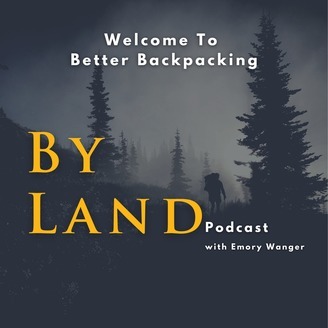 Whether backpacking, hunting, hiking, or simply enjoying the outdoors with family and friends, there is always a better way to do things and that is what this podcast offers. You deserve the very best experiences and By Land is here to help you attain them by simplifying the process, breaking down complicated subjects, and learning from people and organizations from around the world who are experts on the subject. Be it conservation, backcountry hunting, Thru Hiking, mountaineering, or general outdoor activities, By Land will give you tangible and actionable tips and tricks to take with you on your next outing into the wild. Devin Everett might actually be one of the most motivating people to talk with. On this episode we cover everything from what spurred her Thru Hike of the AT, her battle with Lyme Disease, finding a cause to hike for, and what it means to be mindful in the backcountry. From start to finish, this chat with Devin is simply motivating. If you’re in need of a feel good episode that makes you want to get out and do more, this is the one for you!